I was just going to update the article on New Belgium’s “Clutch” release but I found out some more exciting news for those of you in the Nashville area. So here is the deal on Clutch…64 cases will arrive next week with it hitting stores on September 8-9. Now for the other news. The other Lips of Faith beer called “Kick” will also be arriving the same day as Clutch and will see the same distribution. There will be 64 cases too. And…..one more bit of news. 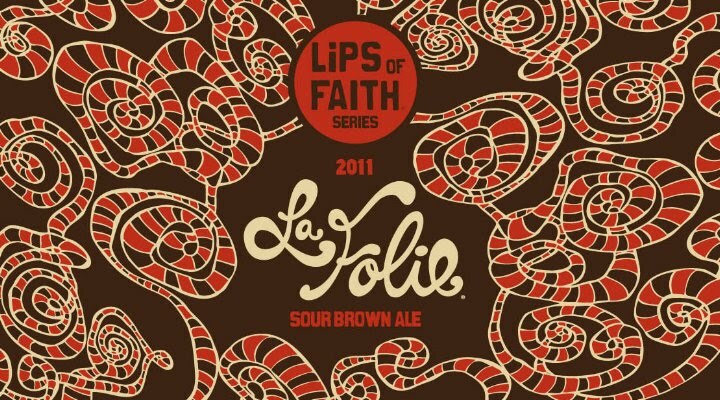 It’s La Folie time in Nashville! Check the usual places to get your bottle. The Middle TN area got 50 cases!